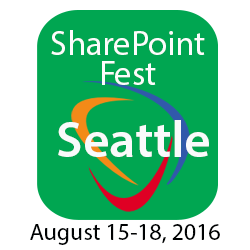 In its sixth year, SharePoint Fest returns to Seattle with Amaxra playing a key role. This 2-day conference brings together SharePoint enthusiasts and practitioners, with many of the leading SharePoint experts and solution providers in the country to hear from keynote speakers and choose from over 70 breakout sessions to attend. “Today many of our customers are new to the cloud, and are looking to Office 365 to realize some of those famous cloud benefits. We find that the real benefits come from moving beyond the basics, and making Office 365 an integral part of their business,” continues Arntzen. Amaxra partners with Allytics, a full service marketing firm, to drive adoption and excitement around IT projects, and turn them into business enablement projects. Rosalyn shares, “Often the difference between a successful SharePoint implementation and a failed one is adoption. We simply ask, can you afford for this project to fail? The answer is always “no”. Great, then what are you doing to drive adoption?” This is usually where we will introduce Allytics to ensure user adoption is successful." Amaxra and Allytics have customers that span the Fortune 1000 Enterprise market with industries ranging from Manufacturing, Healthcare, Financial Services, Retail, Storage and Hardware, Education, and cross-industry solutions. Amaxra offers several solutions including multiple flavors of SharePoint, office tools, and Power BI. Recently Amaxra has partnered with Powell 365, an Office 365 offering that is the first in its class to be offered in the US. This collaborative intranet toolset helps companies make the most of the Office 365 stack, enabling them to create a modern, digital intranet for employees to stay connected to business information with an easy to use dashboard. Amaxra is excited to introduce Powell 365 to customers as it helps expose the full capabilities of the Office 365 platform without the need to make significant investment in customization. Web Sites: http://www.amaxra.com & http://www.allytics.com - Both teams are excited to participate in the 6th Annual SharePoint Fest where attendees will be able to attend workshops and seminars taught by Microsoft Certified Trainers, Microsoft Engineers, and Microsoft MCMs and MVPs – covering a range of topics including Enterprise Content Management, Implementation/Administration, Office 365, Office and SharePoint Development, and more. Attendees will be able to choose one complete learning track or mix and match based on their needs. 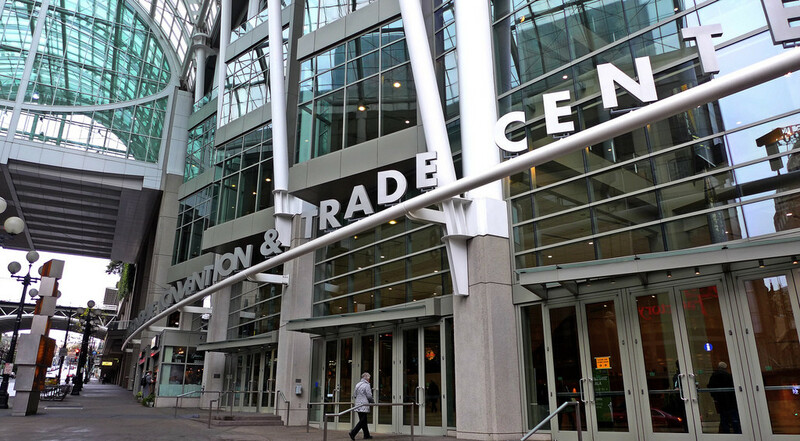 With an extensive list of sessions, topics, and speakers, attendees are sure to walk away with as much knowledge as they desire to truly leverage SharePoint in their current environment.